What should I expect during my experience? Upon arrival there is a questionaire and client contact information paperwork, so anticipate arriving at least 10 minutes early. Help yourself to water, coffee or tea while you wait. Use the washroom in this time as the initial appointment can be upwards from 90 minutes to 2 hours. The application takes place on a treatment table, there are optional blankets, neck rests, and back pillows to ensure comfort. 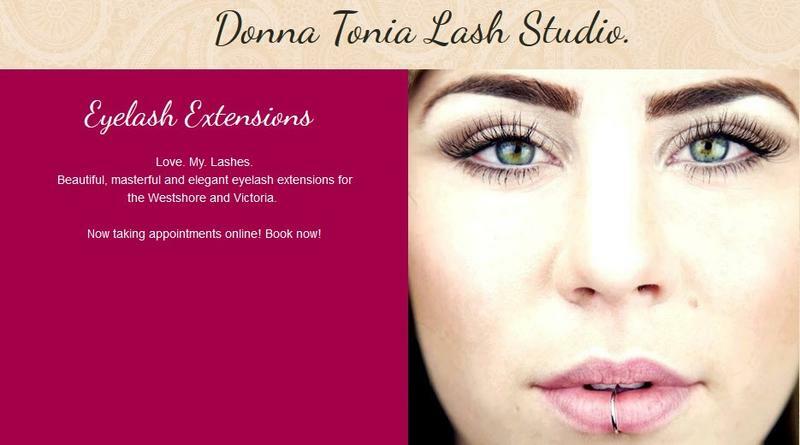 Enjoy soothing music and conversation with your friendly Lash Technician if you choose!